Yttria Stabilized Zirconia might just be the perfect milling media for your bead milling process. This is the hardest, most durable, and most wear resistant ceramic grinding media on the market. Yttria Stabilized Zirconia might just be the perfect milling media for your bead milling process. 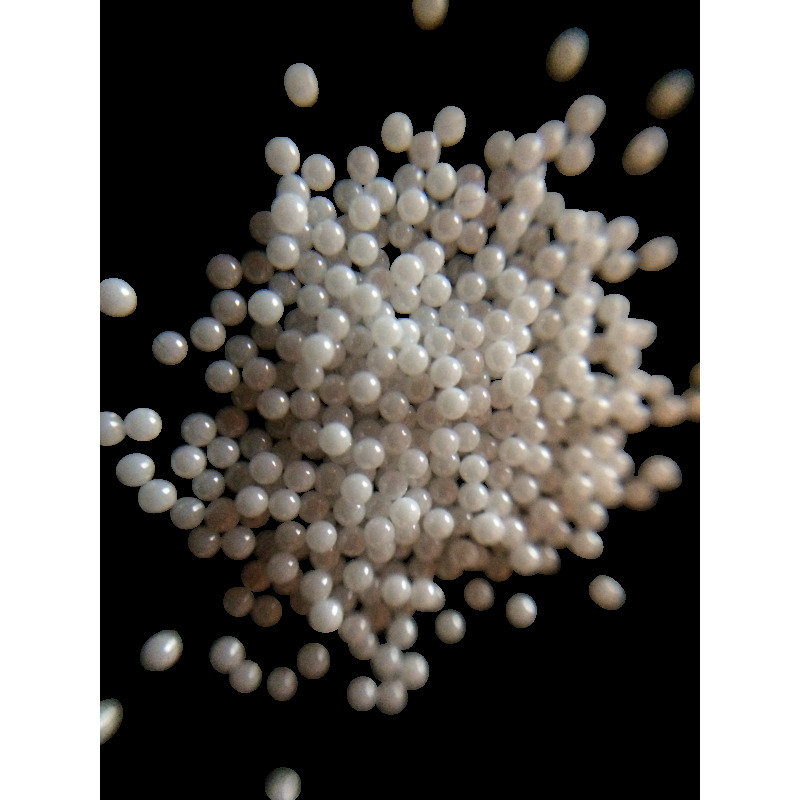 Due to their advanced zirconium oxide properties, this is the hardest, most durable, and most wear resistant ceramic grinding media on the market. They are high-density, and resistant to virtually all acids, alkali, and chemicals. And they can last up to 7 times longer than Zirconium Silicate beads.